In 2004, the Council of Great City Schools (CGCS) began its mission to provide school district operations leaders with a framework for measuring and improving their district's performance. 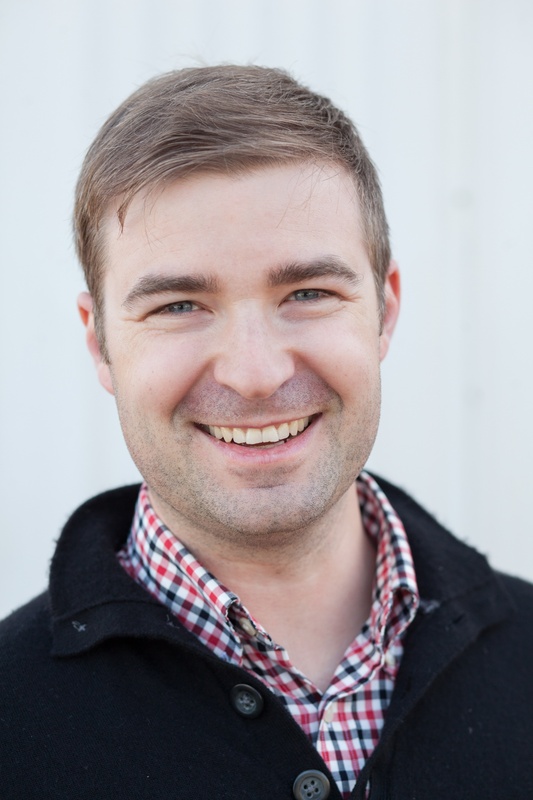 One department that sees a particular uplift from regular performance measurement and adjustment is food services. Child Nutrition Services are a fundamental component of the services that school districts provide to their students, and they can have a measurable impact on student achievement. However, it is challenging to balance meeting nutrition standards for school meals, encourage students to participate in meal programs, and prove that programs are affordable and profitable. 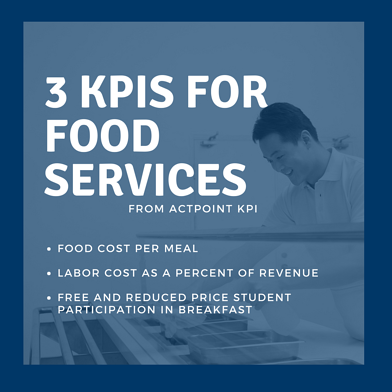 Additionally, with over 500 KPIs to benchmark your district's operational performance against, what are key performance indicators that operations leaders can use to start analyzing their food services program? There are 3 essential KPIs that matter when a school district needs to identify strengths and weaknesses in their school nutrition program. Schedule alignment. Since food service program are typically managed centrally, workers maybe unaware of site schedules which can lead to waste. Limit labor costs. Remove employees who are often absent or repeat worker’s compensation claim offenders. Produce food that smells good and looks appetizing. Children are more likely to eat meals that look fun and delicious. Want to learn more? Watch this free webinar about what districts in California were able to accomplish when they stepped back and took a look at their food services data.